With ever increasing stress related to work and personal life, an unhealthy life style and lack of balanced diet, the occurrence of painful diseases like Haemorrhoids & Piles have become quite common in today’s world. If you or any of your loved ones too, are facing this embarrassing problem then you need not worry a bit, any more!  Equipped with years of proven expertise in providing complete cure for all types of piles and haemorrhoids, Chemist-4-u has got an entire range of Creams lined up especially for you. With leading brands such as Anusol and Germoloids, all available under one roof, you don’t need to look any further than us, if you are looking for a permanent solution to this typical disease.